I remember a musician tweeting a withering assessment of the Arcade Fire some years ago. They charged that having 10 people on stage doing the work of four musicians is the opposite of a magic trick. This 140-character piece of snark stuck with me longer than I would have thought, only because of Wye Oak's opposite effect. 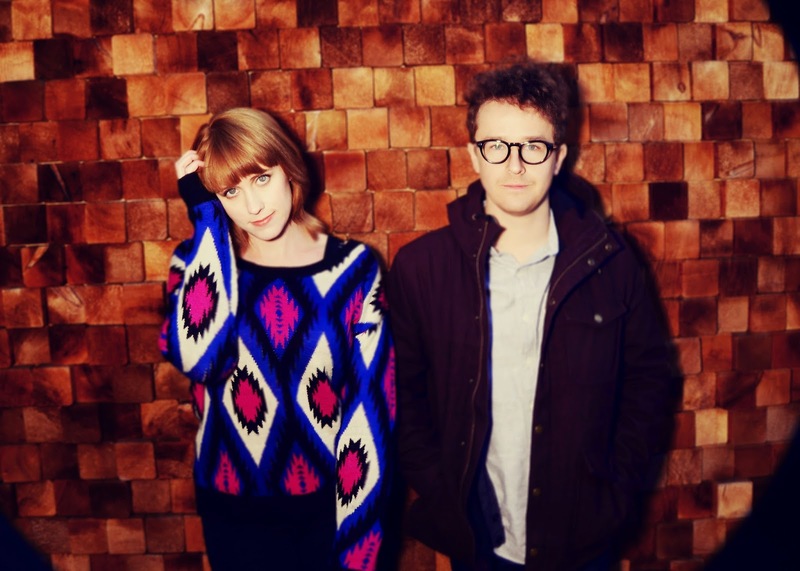 Despite consisting only of Jenn Wassner on guitars (electric and bass) and Andy Stack on the drums and keys, Wye Oak has never failed to leave their audience viscerally-aware of their presence on stage. Shriek is such a confident and wonderfully composed album that found both musicians not only drifting far from eachother geographically, but musically as well with Wasner teaching herself bass for this album and Stack's evolving use of keys. What they produced is an album that dives into jagged rhythms and winding bass-led grooves before stitching together lush tapestries out of gnarled musical threads. Their 2011 album, Civilian, is a masterpiece (and in near constant rotation in my car) that finds Wasner and Stack deploying volume in a way that engrosses listeners the same way footage of avalanches or tidals waves do: we are simultaneously terrified and awed by the immense power and beauty being witnessed. Pattern is Movement opens, tickets are $18, and doors are at 9pm. Check out one of the stand out tracks from their newest album Shriek, "Glory", after the jump.